Rebecca joined Trinity Law in 2013 and has worked as both a paralegal and now a solicitor in our Commercial Group. She is very well regarded amongst our largest and most important clients, and her work spans across commercial asset acquisition and disposal, mixed use development, company trust matters and retail and commercial leasing. Rebecca holds a degree in Law with Honours and graduated with distinction for her postgraduate studies. Rebecca is particularly skilled at managing high volumes of transactions. 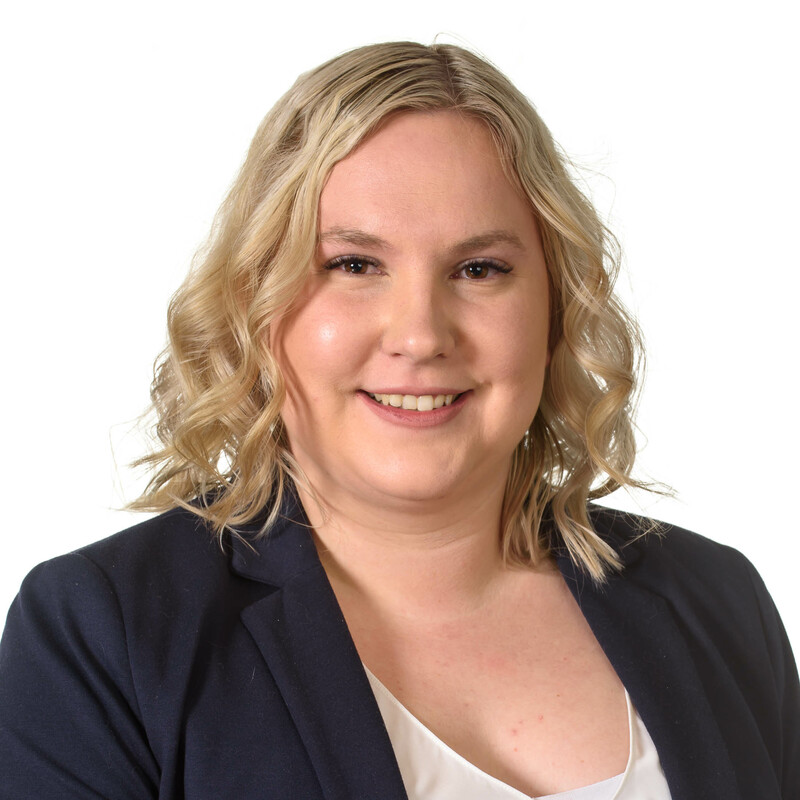 Within the last 12 months she has assisted in the due diligence, exchange and settlement of over $150 million of commercial property in the Canberra region. She is currently managing a wide variety of exciting mixed-use developments in the Canberra region including unique projects in Braddon, Kingston Foreshore and Greenway. She works closely with key stakeholders including clients, agents and strata managers to achieve outstanding outcomes and provide high levels of service. Outside of work, Rebecca enjoys the hunt for the perfect pair of heels to expand her impressive shoe collection while frequently reminding her husband that there are much worse things she could be addicted to.